These photos are great on their own, but also as a set! Frame them all together in a panoramic or collage frame or on their own in 3 frames! 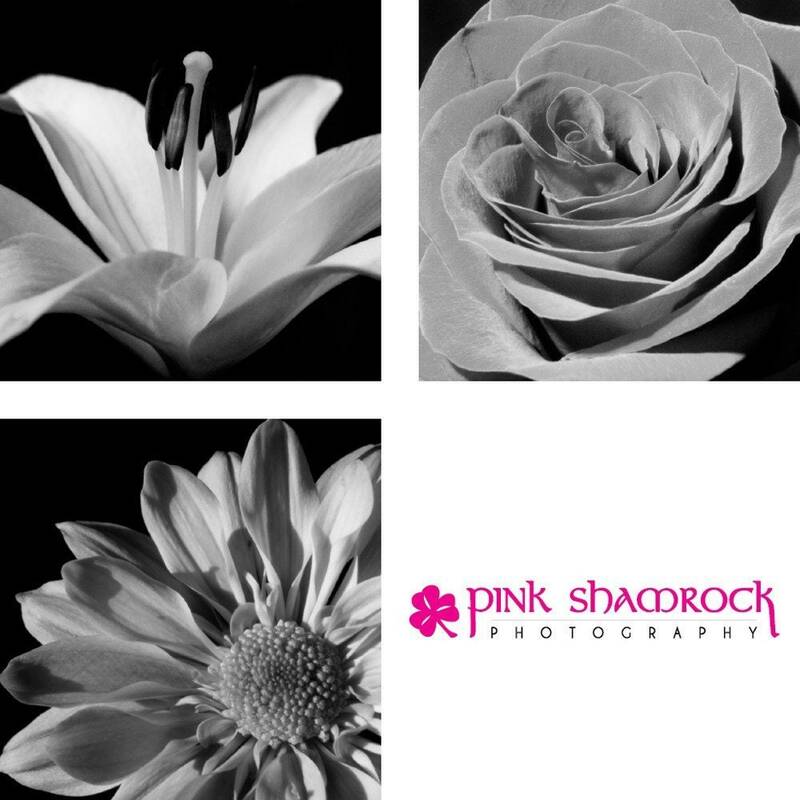 Prints are from a professional photography lab, printed on Ilford True Black and White Paper.